In this article we will discuss 3 main concerns hospitals face when it comes to claim status research and how revenue cycle automation tools can improve efficiency. Waiting until the 835 remit arrives to follow up on the claim. 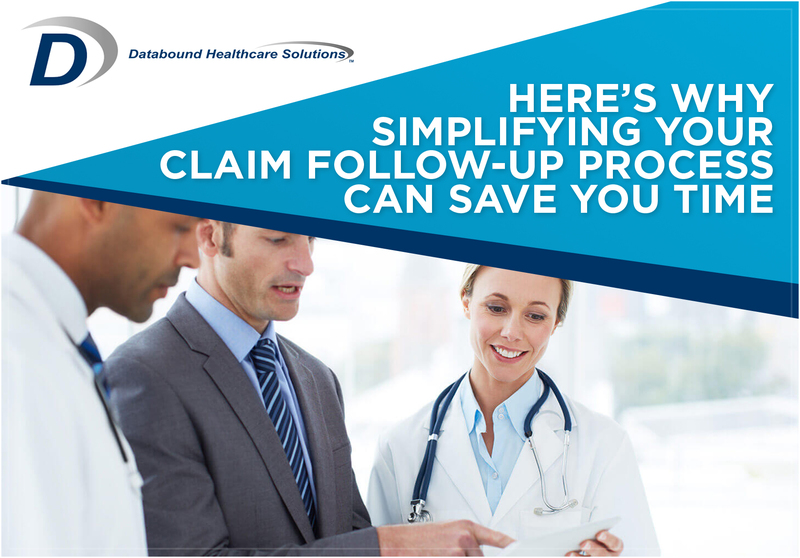 Standard HIPAA transactions don’t provide accurate or detailed claim status information until the 835 remit arrives, costing hospitals an average of over 3 weeks of delay in following up on their denied claims. Eliminating this delay can shave 1-2 AR days from their revenue cycle! Manually tracking and following up on each claim. Personnel struggle with a host of problems including large volumes of data and having to deal with payers and clearing houses who do not provide complete and timely information. Mitigating and reducing the number of denials they receive on a regular basis is one of their biggest challenges. Automating as many aspects of claims processing as possible can allow healthcare facilities to obtain faster access to detailed claim information and reduce all of the manual time spent on denials. Following up on claims that do not need a follow up. There is possibly nothing more frustrating than spending endless hours on the phone trying to get a status update on a claim. Automation tools not only provide timely and actionable claim status information, they also eliminate the headaches associated with checking on claims that require no action. Reduced Costs. When repetitive tasks can be automated, healthcare facilities save time and money by reducing manual work and accelerating claim resolution. Increased Productivity. Ensuring a seamless flow of information relieves staff to focus precious resources on claims that matter. While collecting claims can pose a major challenge, excellent healthcare requires hospitals to be forward-thinking about their revenue cycle. Luckily, automation tools can help teams better allocate their time and maximize efficiency to achieve these results. Identifying opportunities to leverage technology isn’t only smart, it moves the needle forward in providing the best possible care to patients.